_TriSportWorld.com is the largest website for anyone looking for news, links, events to do near you, triathlon clubs, biking clubs, running clubs and finding a coach and much more in your area. 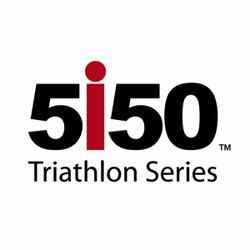 Also check out our new online tri store. Need Your Triathlon, Running and Cycling News FAST. Read Our Daily Newspapers below. 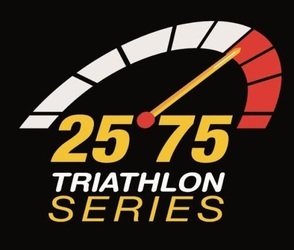 Click here to Share your Triathlon Experience with us!!! Share your favorite Photos with us!! Proven4 specializes in sports supplements for personal and professional athletes.